Vaudésir is the more expressive and showy of Jean-François’s grand crus, with a little more oak -10 months in barrel. Grand cru Chablis is one of the world’s best value wines, and Bordet’s Vaudésir is a sublime example. 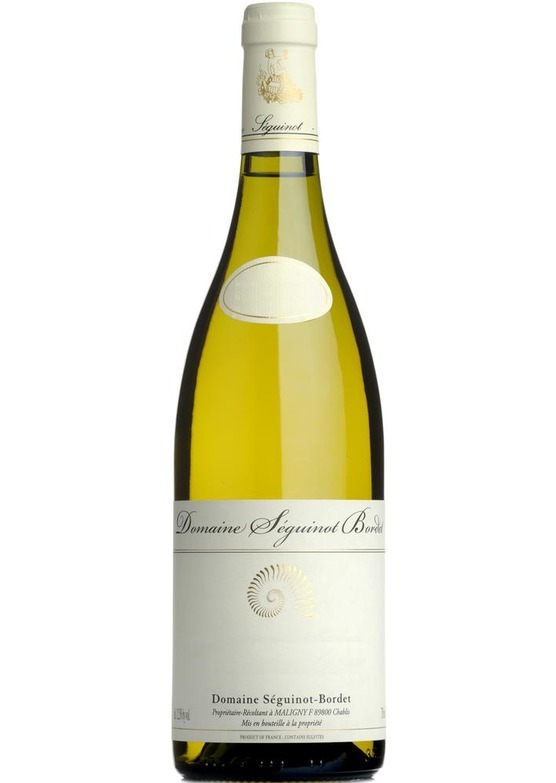 Pronounced peach and stone fruit on the nose, with powerful mineral notes, and ripe, intense citrus. The palate is expressive and weighty, at the same time vibrant and deft of touch. Great definition, and perfectly balanced.